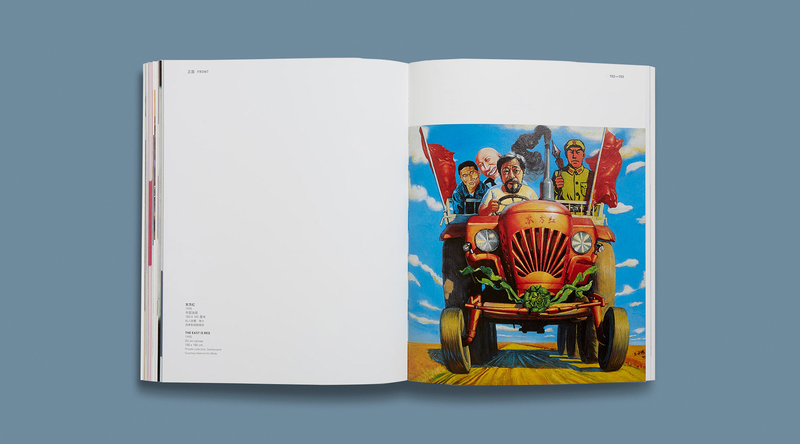 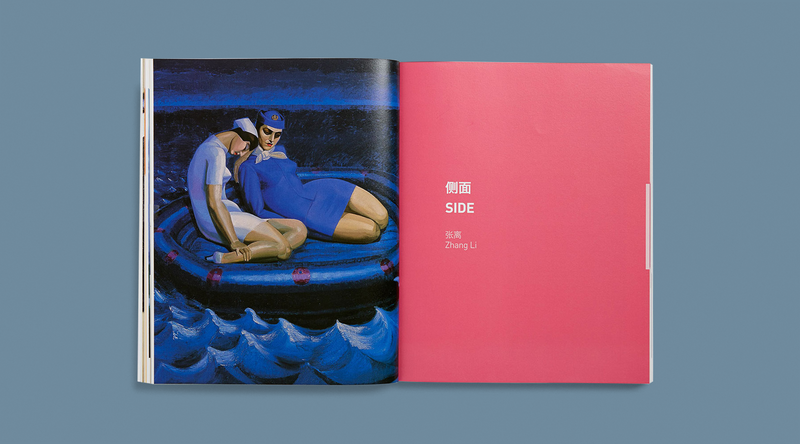 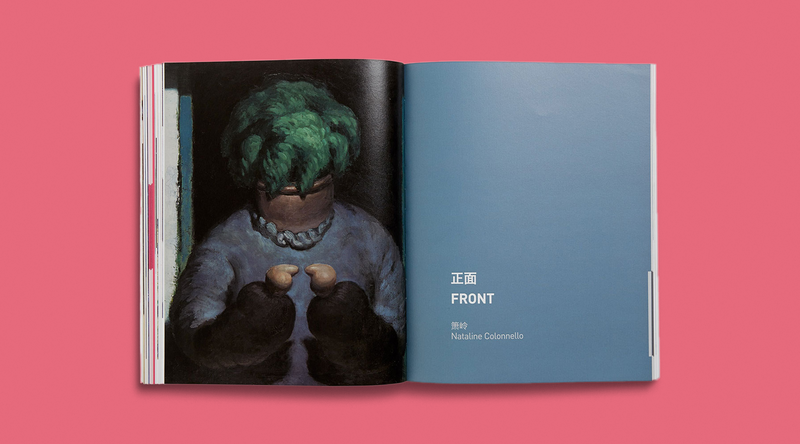 Book design for the retrospective of Wang Xingwie, a Chinese contemporary painter who's work was being showcased at the Ullens Center for Contemporary Art (UCCA). 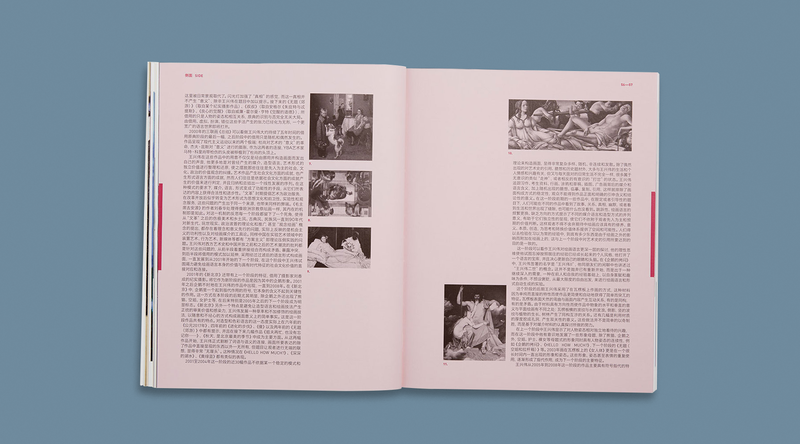 We produced a dual language catalogue in both english and Chinese that intreated with the space the show was being held. 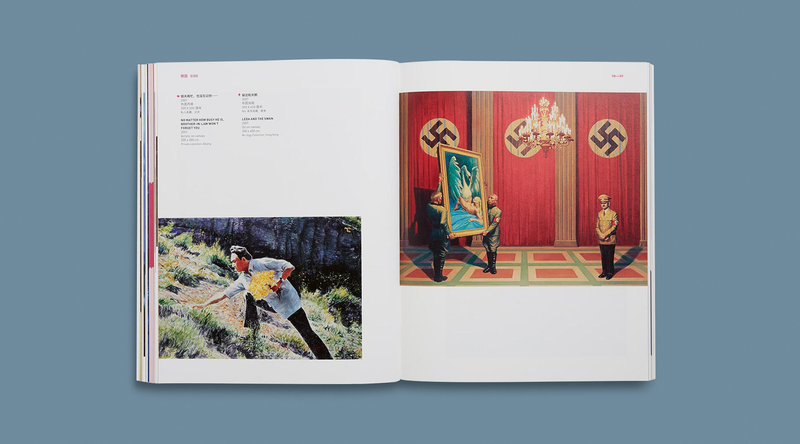 Splitting the work into distinct sections in the space flowed through into the book with 4 brightly coloured dividing sections and coloured tabs throughout. 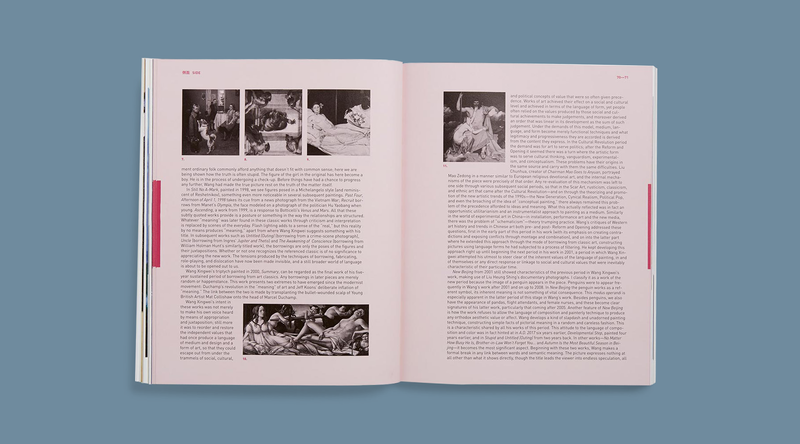 Guiding the user through the book, the space and the history of the work in a seamless manner.